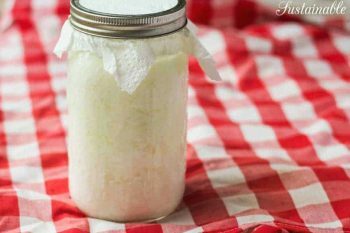 Making your own milk kefir at home is easy to do and it’s less expensive than the store-bought version. 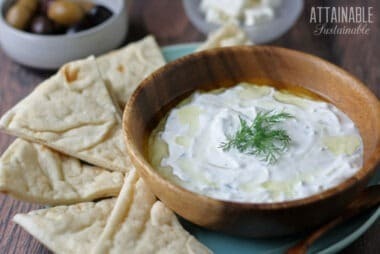 You’ll just need to find a friend with milk kefir grains to spare! Perhaps we should back up, though. What, exactly, is milk kefir? Yogurt has long been in markets and on tables here in the West. Milk kefir, though, has just started to become more widely known in the world of cultured dairy products. This slightly thickened milk has been likened to a pourable yogurt. It can be traced to the Caucasus Mountains many, many years ago. While the origins of kefir and its culture are shrouded in mystery, there are a few things we do know: The “grains” used to culture this drink are a gelatinous mass of polysaccharides teeming with the bacteria and yeasts specific to the milk kefir culture. This culture is a mesophilic culture; it can be cultured at room temperature. Once fully cultured, this thick drink is full of goodness with probiotics, enzymes, B vitamins, and minerals. 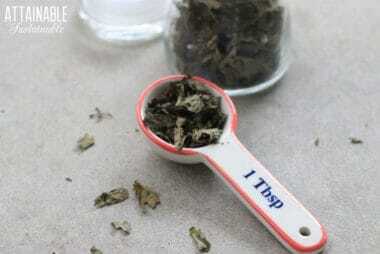 It also contains a substance called kefiran, shown to have anti-cancerous benefits. Milk kefir differs from yogurt in that it has a much larger variety of bacteria and a host of beneficial yeasts. Some even say it can truly colonize the gut with beneficial bacteria. Yogurt acts more temporarily in the digestive tract. So we know it is good for you. We know it is simple to make – so simple, in fact, that it is our main culture in this household. It is also incredibly versatile. 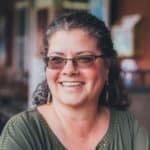 I use it in our homestead kitchen for everything from a cheese culture, smoothies, bread leavening, and even like to give it a second ferment to make it extra smooth and tasty for sipping. Not everyone loves the taste of kefir, even if they enjoy yogurt. I have a lot of tips and tricks for both the making and using of kefir so that it is palatable for all. All of this, plus how to make dairy-free kefir and many more recipes, are outlined in my book, Traditionally Fermented Foods. 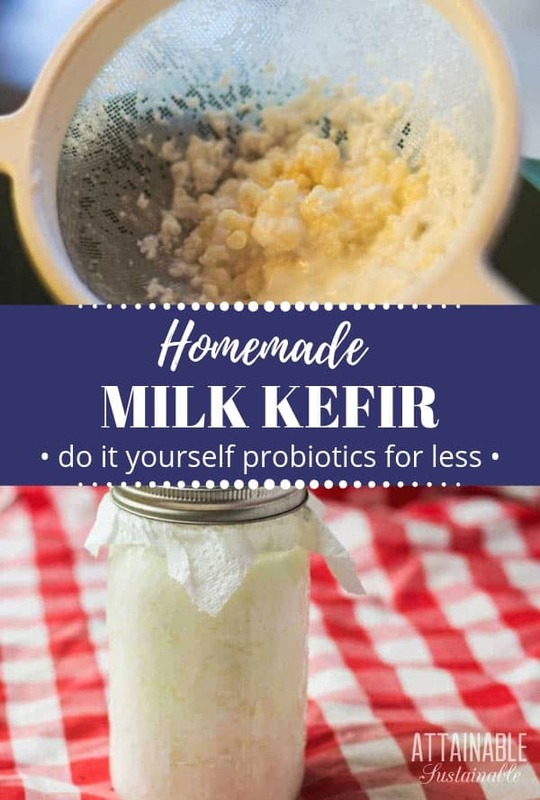 So let’s start making kefir! You’ll need to find someone who can share some active grains with you to get started. If you don’t have a friend who’s got grains to share, you can order dehydrated grains from Cultures for Health. 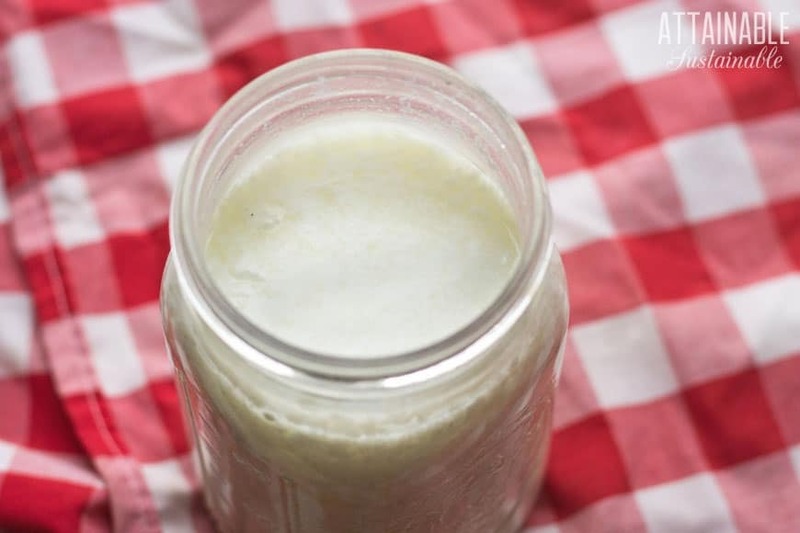 Ferment dairy milk into kefir, a yogurt-like snack that's drinkable. Combine the grains and milk in a glass quart jar. Stir gently with a wooden spoon and cover the jar with a cloth, paper towel, or coffee filter fastened with a canning ring. Leave to culture for 12-24 hours on your counter top. The longer you allow it to ferment, the tangier it becomes and the less lactose will be present in your final cultured product. It should have at least started to thicken to a thin yogurt consistency and smell pleasantly tangy and yeasty. You can allow it to culture until it begins to separate (as in the photos) but keep in mind the flavor is stronger when you do so. Once it is cultured, pour the kefir through a plastic or stainless steel mesh strainer in order to separate the grains from the milk. These grains are now reusable indefinitely. Simply repeat the process by stirring the grains into a fresh quart of milk. 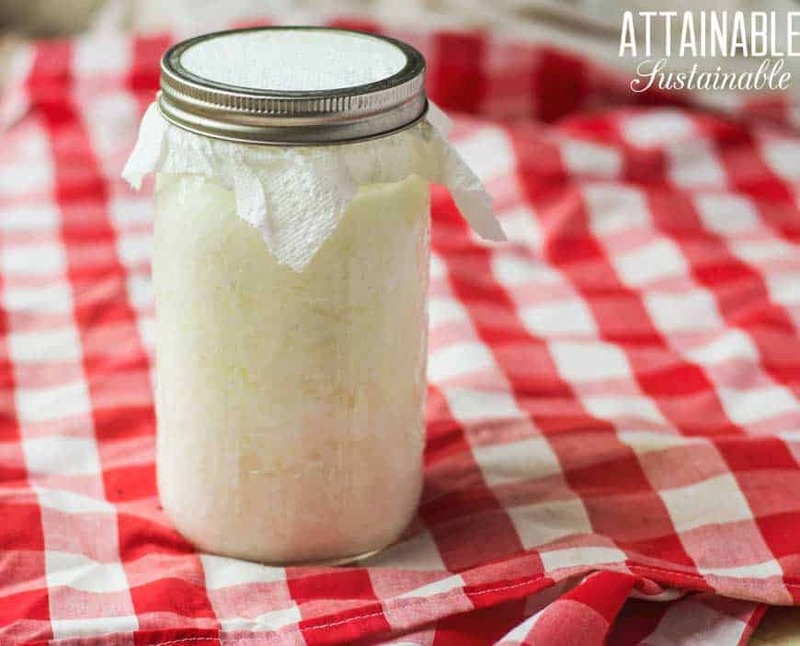 Consume the cultured milk kefir immediately or put an airtight lid on it and place it in the fridge for up to a week. Your milk kefir grains may multiply as you culture successive batches. 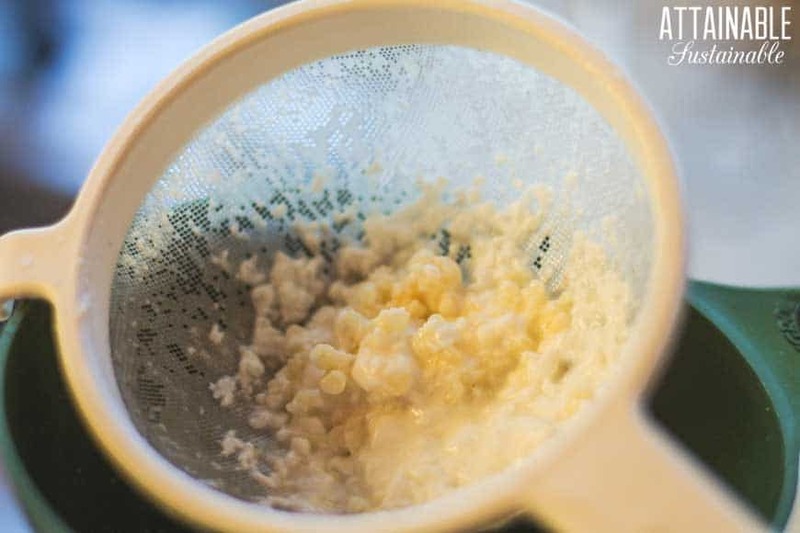 Try to maintain a ratio of no more than one tablespoon of grains to one quart of milk for the best tasting kefir. You can use goat milk or cow's milk to make this kefir, as you please. Great tips! Can’t wait to try this. How do you keep the leftover grains? Should they be refrigerated between uses?